What is the cultural history of Advent, the Nativity and Epiphany? “The most wonderful time of the year” is actually a most wonderful set of cultural traditions that have emerged and blended together over the centuries. From the birth of the Son of God to Rudolph the Red-Nosed Reindeer, this Advent forum series will examine changes in the observance of Christmas from the Apostolic Era to today. The three sessions will be led by Rev’d Dr. Ed Roslof, St. Alban's parishioner, former seminary dean and professor of the history of Christianity. 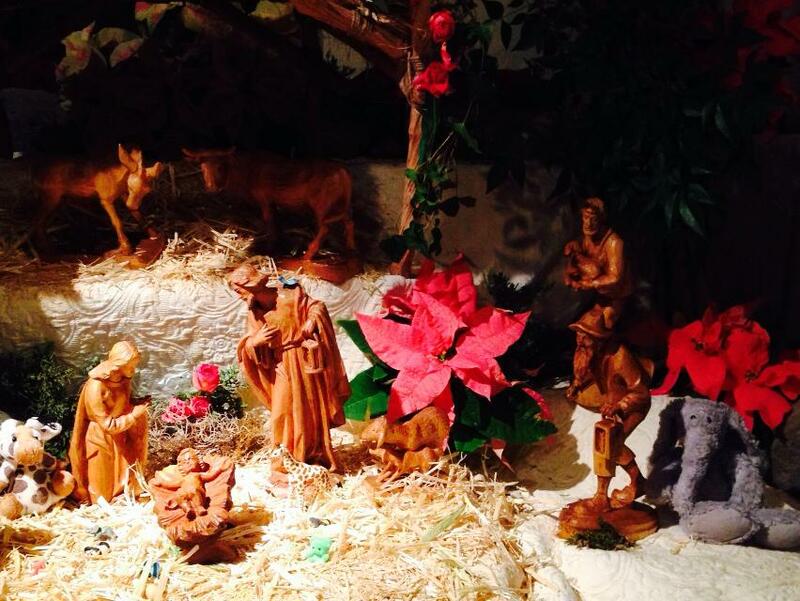 Where did Christmas rituals get their start? When was the first Christmas and the first "war on Christmas"? How did Romans, Greeks and people of the Middle Ages celebrate the holidays? Here's Ed's presentation. Who invented "our" Christmas celebrations? What sparked the dramatic changes over the last 200 years? Here's the presentation. How did Christmas become a global celebration of both shopping and creative artistic expression? Here are Ed's PowerPoint slides.